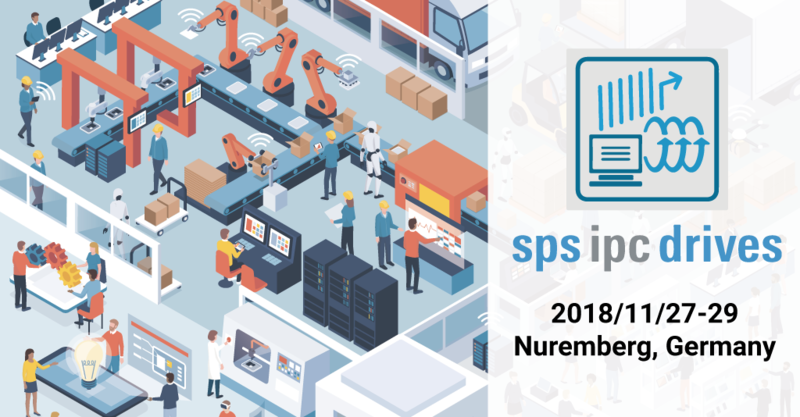 Meet ATOP Technologies at SPS IPC Drives 2018 on November 27th~29th in Nuremberg, Germany for an insights on our product roadmap and new items! SPS IPC Drives is Europe's leading exhibition for electric automation technology. With Industry 4.0 being this year's continued focus, ATOP will be proudly presenting its solutions for turning the vision of Industry 4.0 into reality. We will also be demonstrating our range of Industrial Networking solutions for a wide range of industries, including Power Distribution, Transportation, Smart City, and Enterprise, along with our services for developing customized applications for your specific Industrial needs. Claim your free ticket to the SPS IPC Drives 2018 exhibition. Simply click the link above to register with our company code 1812409259. You'll then be emailed your ticket.